Proud to serve the areas of Lawrenceburg. Call or email me today for a personalized insurance review. 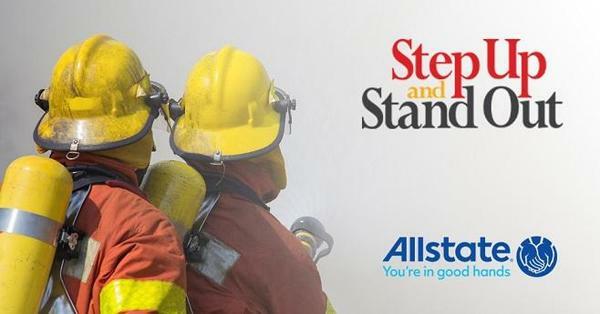 Vote now for Anderson County Fire Protection District in the Step up and Stand Out contest. 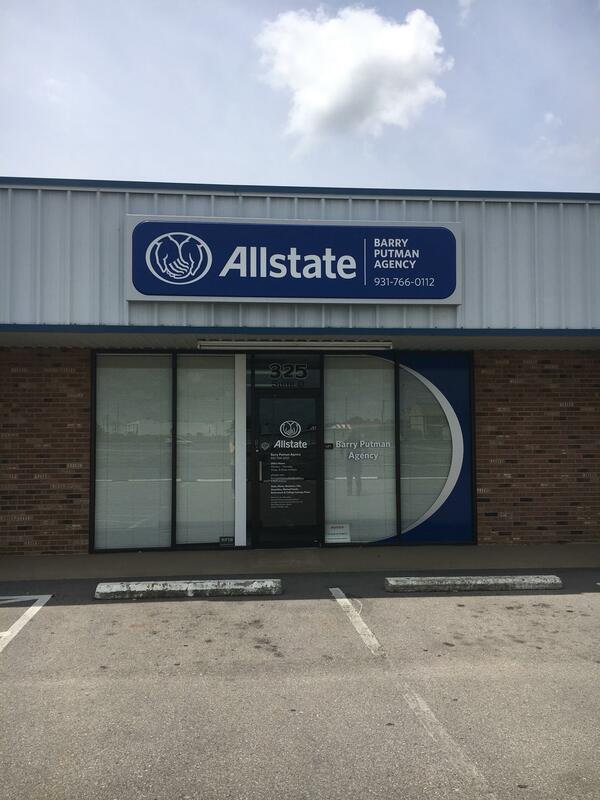 Allstate and Kidde have teamed with Firehouse, the International Association of Fire Chiefs, the National Fire Protection Association and the National Fallen Firefighters Foundation on this campaign to increase the awareness of the need for volunteer firefighters and to recognize those departments. The departments with the most votes can win a training grant, smoke alarms and admissions to conferences. The deadline is September 30. 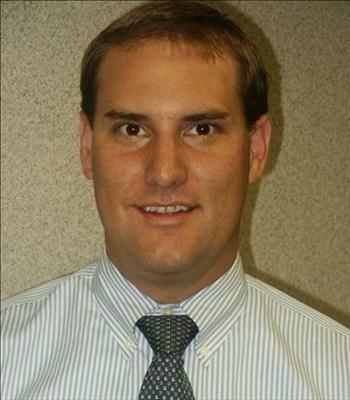 Barry Putman is insurance licensed in the state(s) of Alabama and Tennessee. 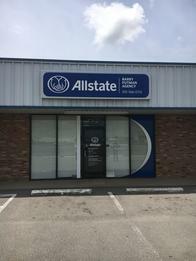 If you do not reside in the state(s) of Alabama or Tennessee, please go to the Find an Agent section on allstate.com to search for another Allstate Agent or Personal Financial Representative.